Click the names for a closer look! Some of our flavors are seasonal. Please check with the retailer to see what flavors are available. 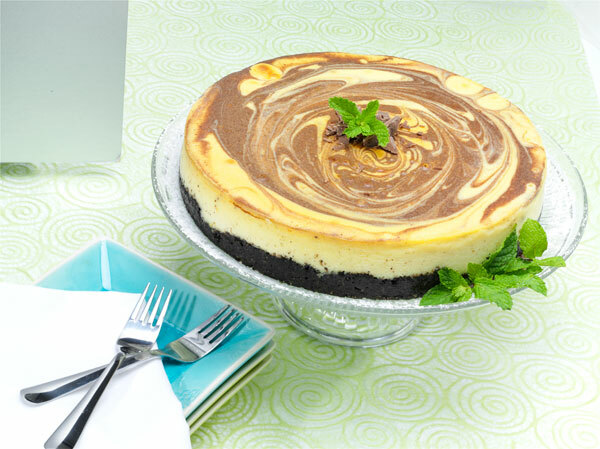 A beautiful combination of our favorite chocolates swirled throughout each cheesecake, creating a decadent, velvety smooth richness you will want to indulge in over and over again. This cheesecake started it all! 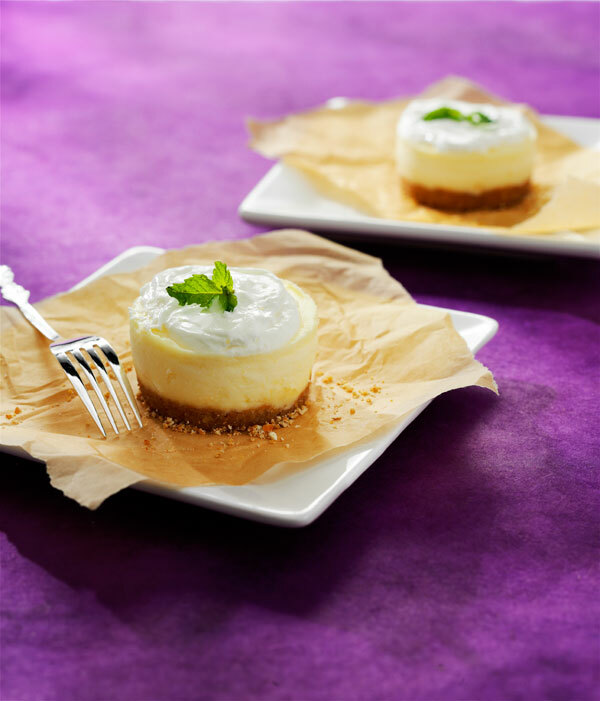 A creamy blend of cream cheese and sweetness with just enough citrus to make every bite melt in your mouth. Add to that a thick, delicious cookie crust, and you will know where the name Cheesecake Love comes from. 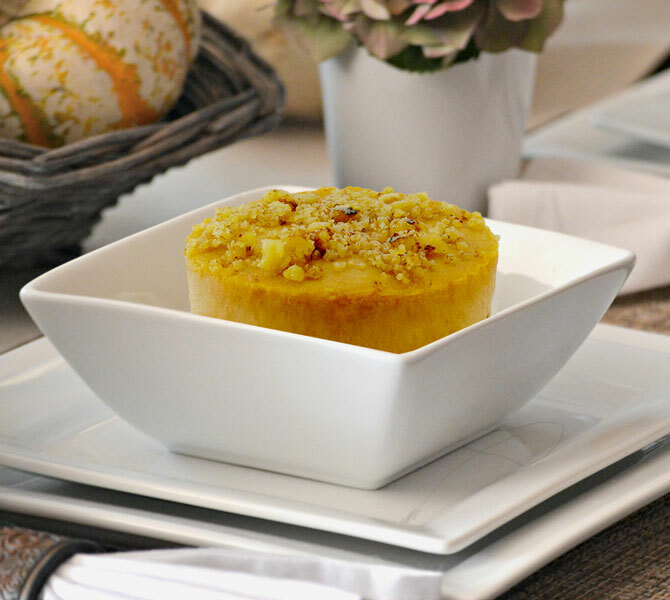 A rich, creamy pumpkin flavor enhanced by fresh walnuts on top of a ginger-snap crust make this cheesecake a favorite of the season. Everyone's favorite Chocolate Sandwich Cookie, crumbled into a sweet, creamy batter and baked on top of a crust made from the very same Chocolate Sandwich Cookie. YUMMY! 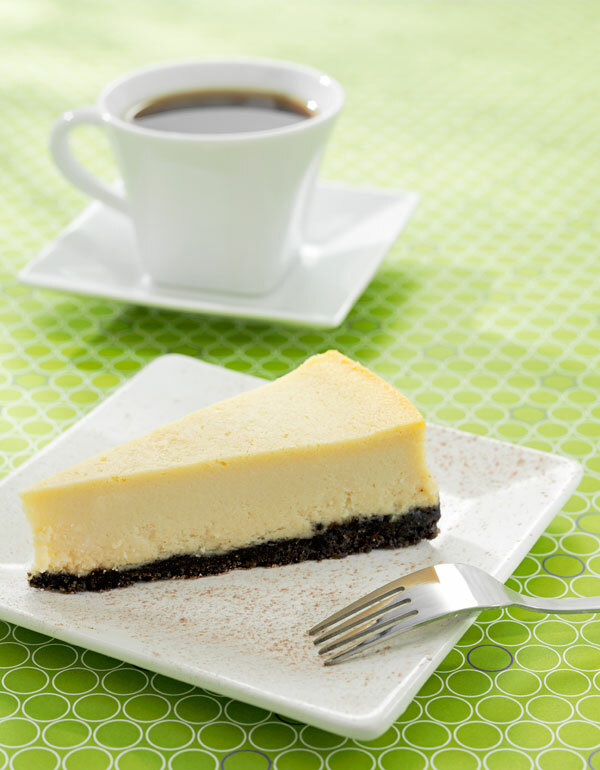 This is our cheesecake for coffee lovers. 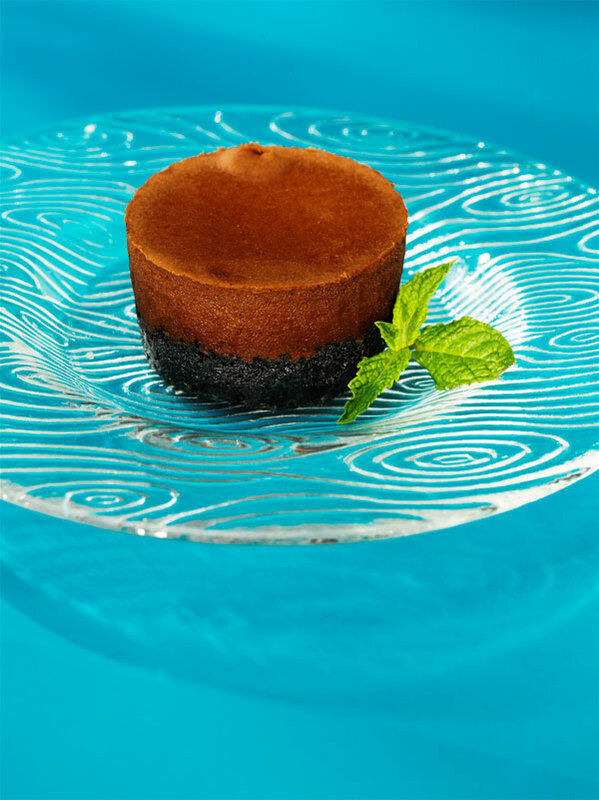 A decadent coffee liqueur is blended into the cake batter and baked to perfection atop a chocolate cookie crust. We combine fresh pecans and pecan brittle with rich caramel to make a smooth, rich cake. 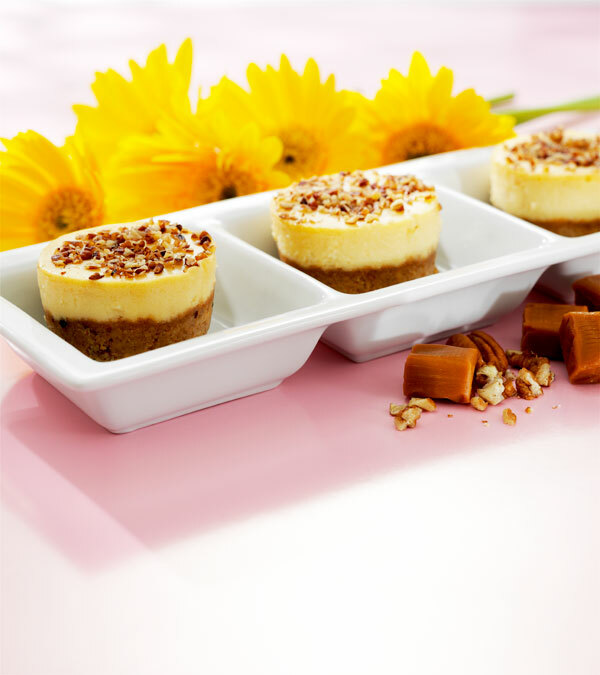 We add pecans to the cookie crust as well, creating a nutty sensation. 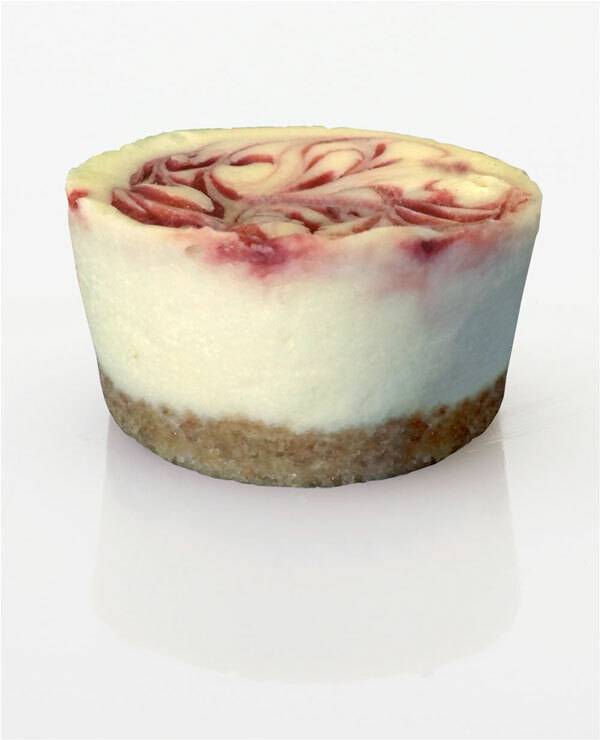 White chocolate and raspberries are a perfect flavor for cheesecake. 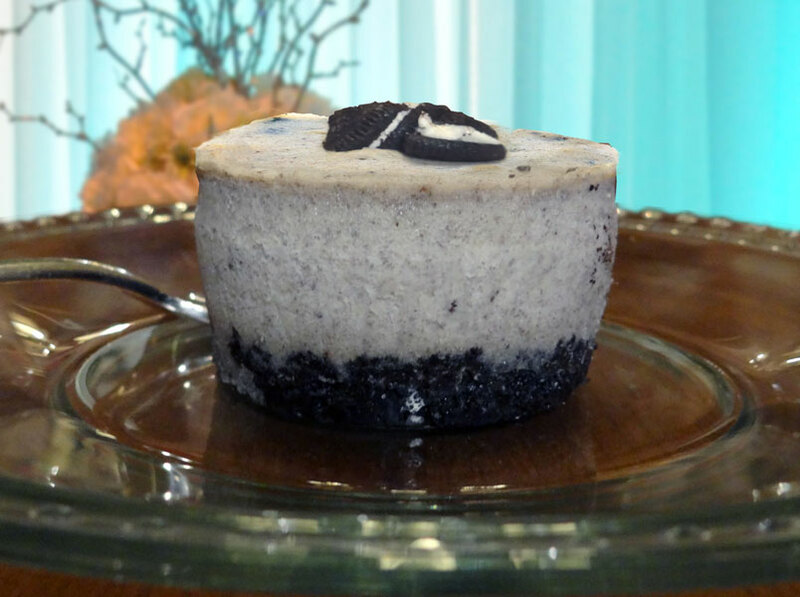 It lends a subtle, smooth richness with a sweet creaminess on top of our signature cookie crust. Four kinds of chocolate, chocolate liqueur and a rich chocolate cookie crust make this cheesecake an extreme chocolate experience. 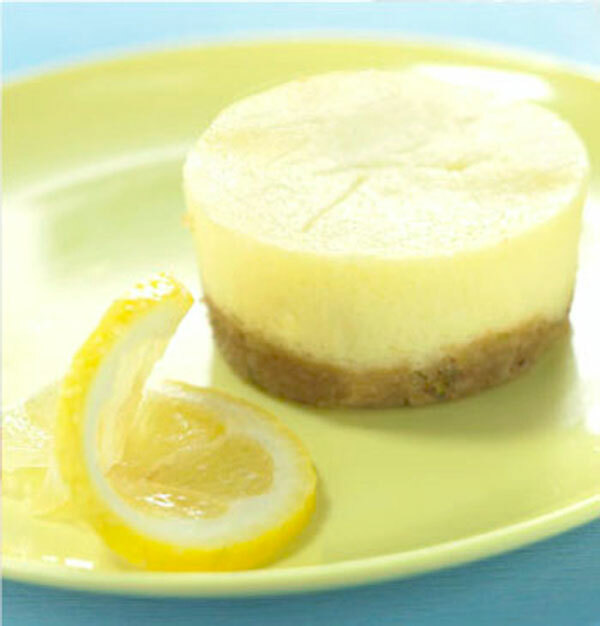 A zesty lemon/lime cheescake on top of a Lemon cookie crust. 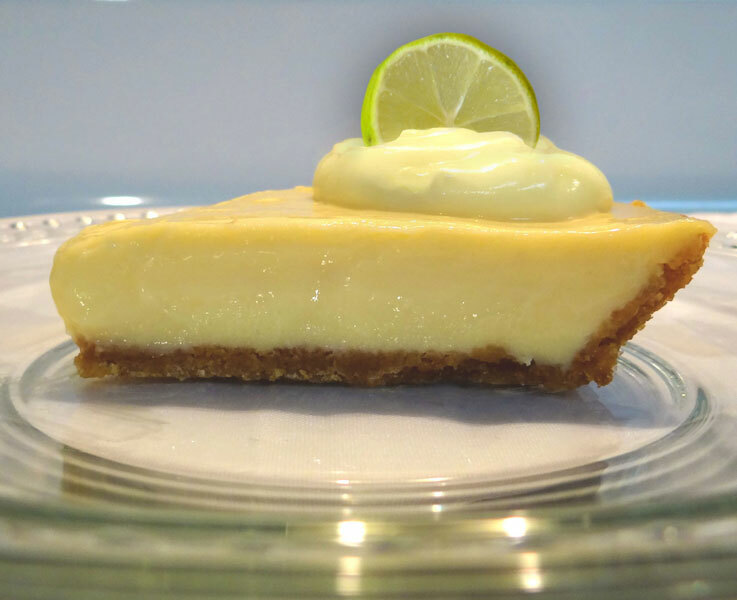 Key Lime Love Pie is a classic Artisan Key Lime Pie, made with fresh key lime juice on top of a hand formed combination of fresh butter, graham cracker and vanilla cookie crust! This pie is the best fusion of tangy citrus and creamy sweet. Great for some taste bud therapy any time of year! A rich, fudgy chocolate pie on top of a buttery cookie and graham cracker crust. © 2010 Cheesecake Love. All Rights Reserved.